Jack - TOTALLY INTO IT! I Just Love to Ski! 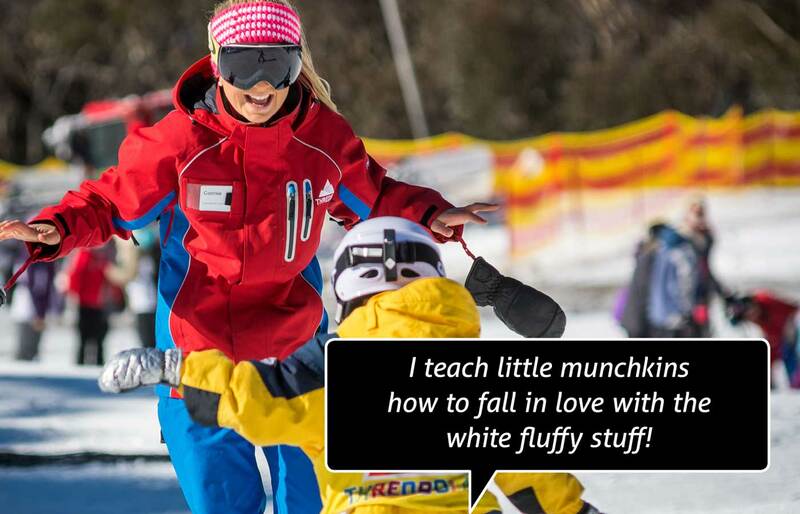 Teaching 3-6 year olds to ski. During my first season working in Whistler, Canada I met lots of Australians who talked so much about Thredbo and how passionate people here are about skiing. That was a bit of a surprise because I thought Australia was all about deserts and beaches not mountains. It made really made me really want to come and see it for myself. I’m so glad I did. Thredbo is full of great people who really care about doing a good job. I feel like that too. 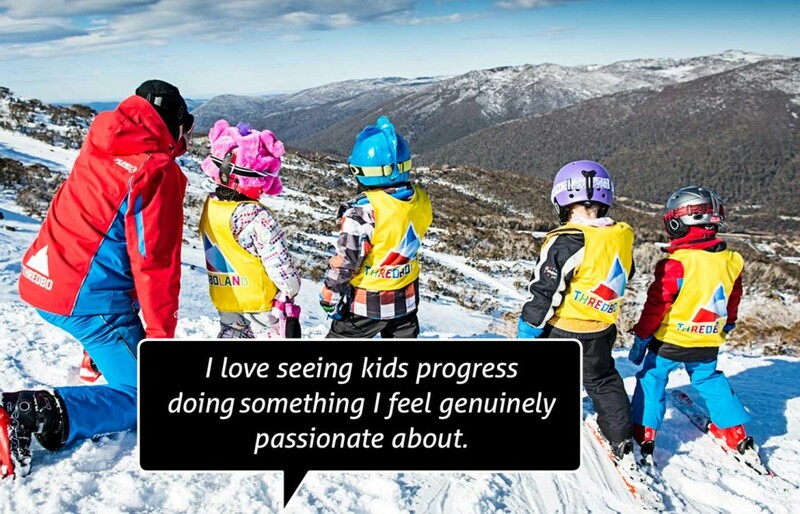 At Thredbo it’s all about providing the most fun for kids while they learn about the mountain and how to be great little skiers. I love seeing kids progress doing something I feel genuinely passionate about. Often they are very under confident, but after a while, with the right help, they really get it and that is so satisfying. Seeing my local kids on race day skiing so well and putting into practice everything they’ve learnt. You’d be surprised how fast a three year old can get down a GS course! Well I haven’t been doing this too long but I’ve had one or two children who never thought they’d get down the hill and don’t even want to try. By the end of the week to see the big smiles on their faces as they do just that feels like a serious achievement! I spent one week doing private lessons with a little boy with learning and behavioural difficulties. Not only did he progress, but he really seemed to have a lot fun. His parents seemed really pleased and to be honest so was I! I’d just like to keep teaching, because it’s very rewarding. But I’m also interested in the whole ski industry. It’s a fantastic world to be involved with, so teaching might not be the only thing. Sometimes it can be a challenge to help a three year old see that staying with me and learning to ski is more fun than staying with their Mum and Dad. I once had a little girl who told me she hated me for quite a long time until I persuaded her otherwise. Now we’re best friends! 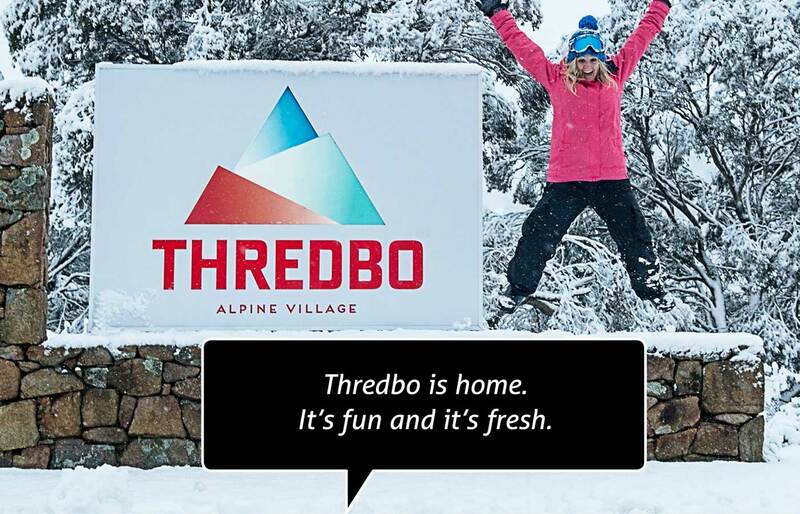 Thredbo is full of really dedicated professionals who come from all over the world to share the best possible practices in ski instructing. If you want to learn in this business, come to Thredbo. Not personally but when I was at Whistler we were all convinced we saw Cameron Diaz drop a child off at the ski school. Maybe that was just wishful thinking! A lot of people think the acreage a resort has is the most important thing. A small resort where you get to know everything really well is just as fun. The Saturday Flare run in one of the most fun experiences I’ve had as an instructor. Who wouldn’t enjoy a good social, followed by skiing down the mountain in the dark waving a giant match about?